Hi friends! I've got a great treat lined up for you today... a drop by from the incredibly talented Danielle from Danielle Oakey Interiors! 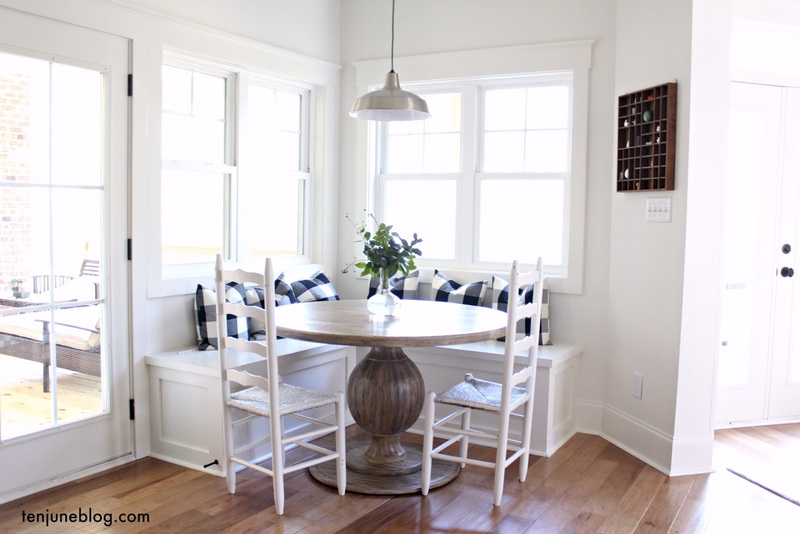 In case you haven't found her blog yet, here's a sneak peek at Danielle's beautiful home and amazing interior design skills. Great, right? 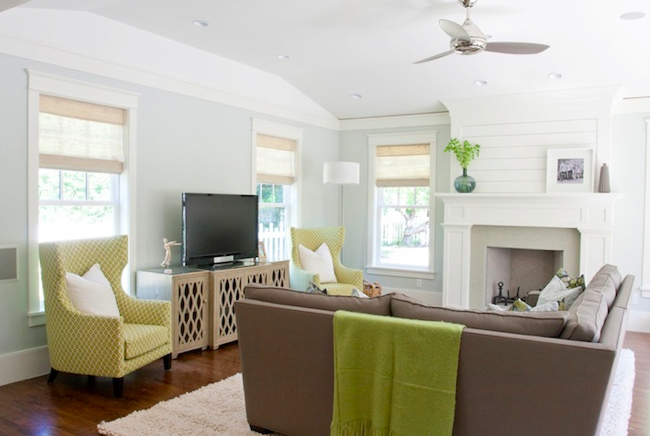 You can check out more of her house tour here. 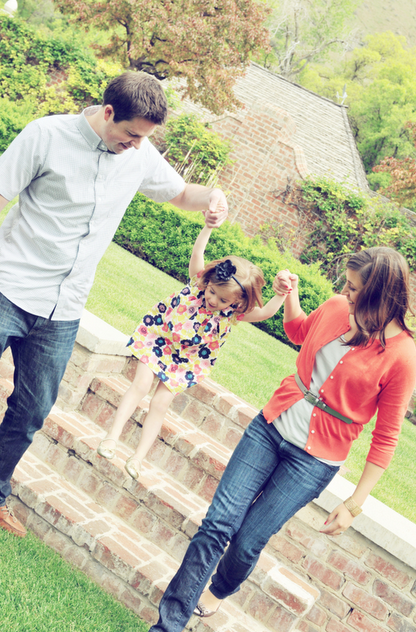 And while you're over on her blog, get excited to meet Danielle's cutie patootie daughter, Emory. She is so precious, she steals the show! 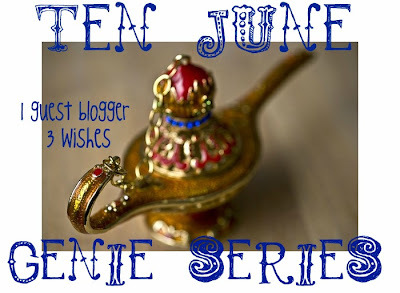 Today Danielle has stopped by to share three wishes as part of the Ten June Genie Series. Take it away! 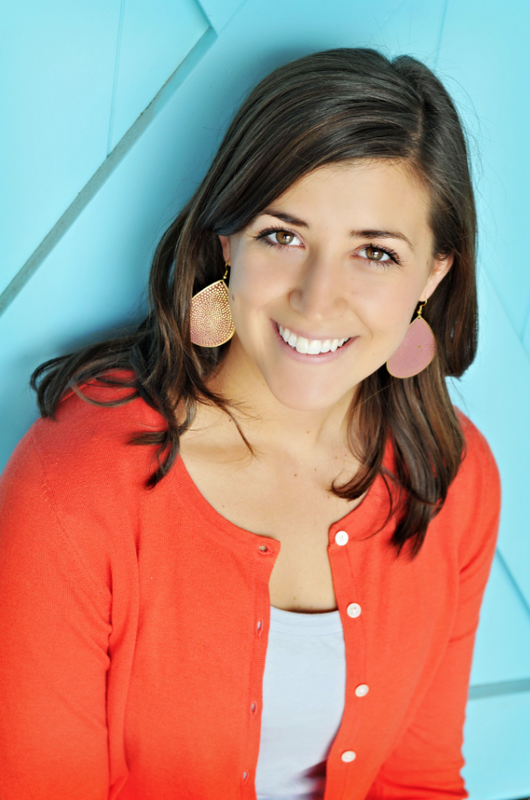 Hi Ten June readers, I am Danielle from Danielle Oakey Interiors. I am thrilled to be here today participating in Michelle's Genie series. I am a BIG dreamer, so this is perfect for me. Only one problem, I might need more than 3 wishes! For my first wish, I would LOVE a house. 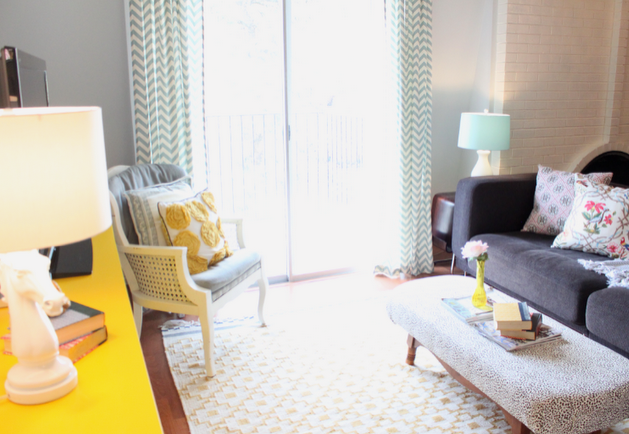 I've tried my hardest to make my tiny condo work, but it just isn't the same. 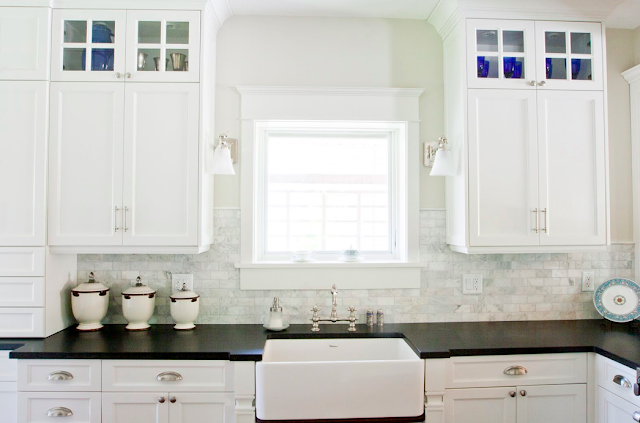 A real kitchen, more than one bathroom, space to entertain, and a yard...sounds like a dream come true to me. Oh, and since we're dreaming here, not just any home will do. A custom home built by Tiek homes will be perfect. They build the most amazing homes with no details spared, drool worthy really. For my second wish, I would like medical school to be over and our school loans gone! My husband is in his third year of medical school, it is torture and SO expensive. It would be amazing to have my hubby around once in a while...and him making some money wouldn't be too bad either! My third wish would be an unlimited gift card to J.Crew Cuts. I absolutely LOVE dressing up my daughter, and J.Crew Cuts always gets it right. Thanks so much for having me Michelle! It was fun to dream a little. Now do I really have to go back to reality? Thanks, Danielle! Hello, I think I need a custom Tiek home now. Insanely gorgeous! Love Danielle's blog and her style. I'm a big fan of Crew Cuts too! SO cute! 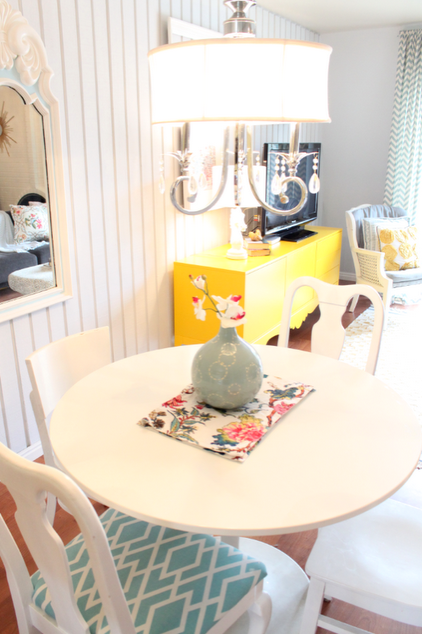 Danielle's blog is one of my daily reads, love her beautiful and creative update for Emory's room! Love the TV stand! Anyone know where it's from? Fab wishes Danielle, they will all come true soon enough. My BFF is going through a similar time right now with her husband in medical school, I give you huge credit...it's not easy!! 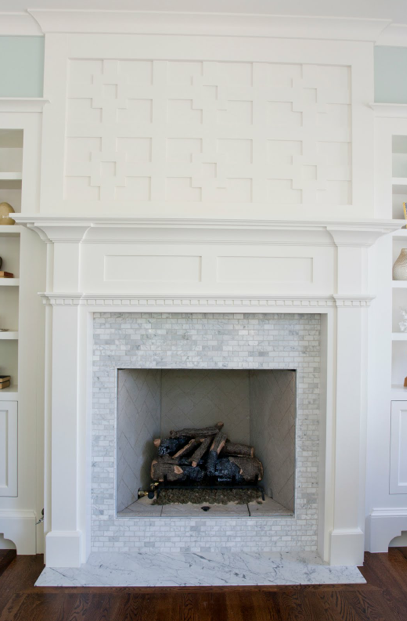 BTW, LOVE that fireplace detail! Thanks so much for having me Michelle! This is such a fun series. Love Danielle and can I second the jcrew giftcard wish? i agree, crewcuts shopping is addictive. 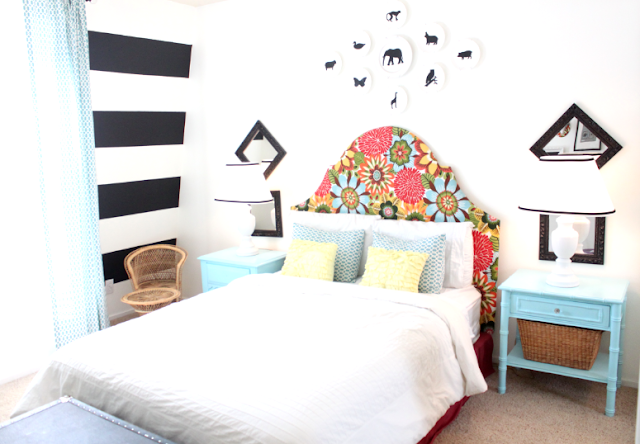 What great pops of color in her rooms.